Past life regression therapy books from PLRC Bookstore contains various works, most notably Past Lives Therapy (2014 edition), by the founder of Past Life Therapy, now retired Dr. Morris Netherton, whose extremely effective methods are continued by Dr. Thomas Paul, Founder of Past Life Regression Center®. 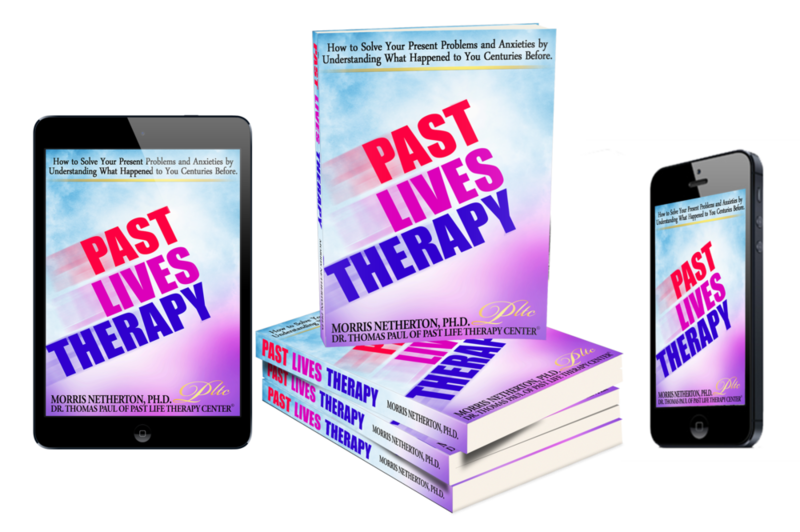 Past Lives Therapy, 2014 Ed., is enlightening and highly recommended for anyone new to the field of past life regression, past life therapy or de-hypnosis. It's also a great reference guide for those considering regression therapy or currently in therapy at Past Life Regression Center®. Past Lives Therapy was the first published book that demonstrated the use of reincarnation as a therapy source for connecting past life experiences with today's emotional and physical illnesses. It can provide further insight into the Past Life Regression Center® De-Hypnosis Method (Netherton-Paul Method) for examining and resolving one's current health or professional challenges. Past Lives Therapy is also available at Apple iBooks, Nook Store, and Amazon for use on any device using Kindle Apps. 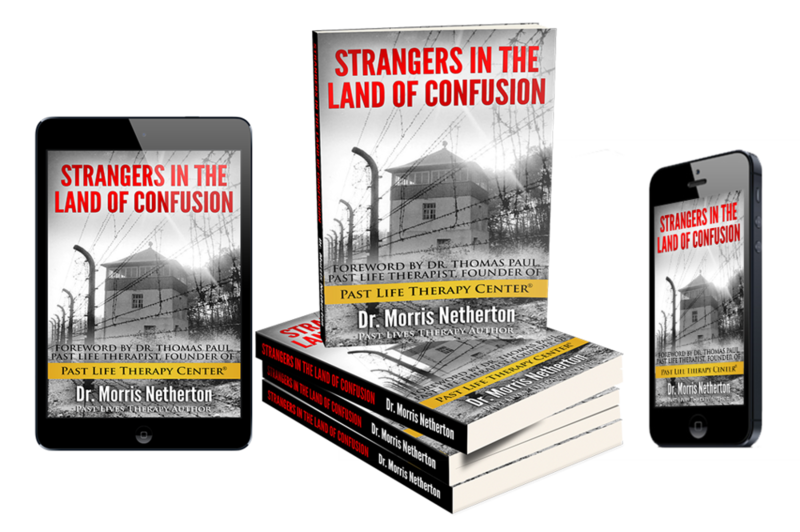 Past life regression therapy book by Dr. Morris Netherton that reveals the root of unconscious confusion experienced by many individuals and its correlation to their poor health. The knowledge imparted in this book is of great benefit to every human being, especially those exploring mind-body resolution of their ailments, plus professional and relationship challenges. Includes in-depth case studies. New 2014 Edition. Purchase The World's Most Advanced Skincare located in our Conscious Living Shop™. After one year, unredeemed gifts will be considered non-tax deductible donations to PLRC's Projects Fund. $680 One 3.5 hour therapy intensive (includes the required intake interview if this is the recipients first session) with Dr. Thomas Paul at his West Hollywood, CA office or by phone/Skype. Instant download. Optional decorative e-cards. $990 ($1640 Value) Save $650.00 by prepaying for two intensives (3 hours & 30 min. each) & one reg. session (90 min. ), including the required consulation interview. Your recipient will receive scheduling instructions with the gift certificate. Gift packages must be redeemed within one year from date of purchase (and valid for up to 5 months when therapy begins). After checkout, contact PLRC if you prefer one of our many gift designs, but with the therapy hours that you purchased. After your gift certificate purchase, contact PLRC/PLTC if you prefer that we send you any of our optional gift designs.